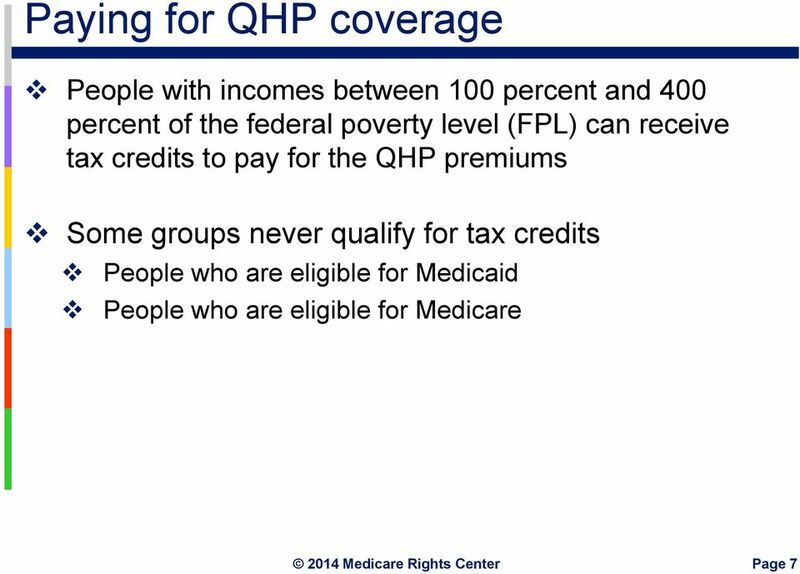 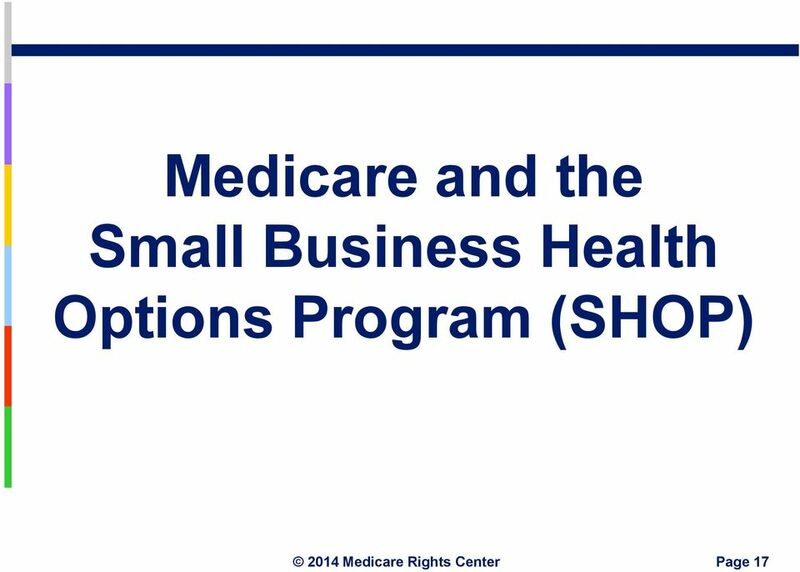 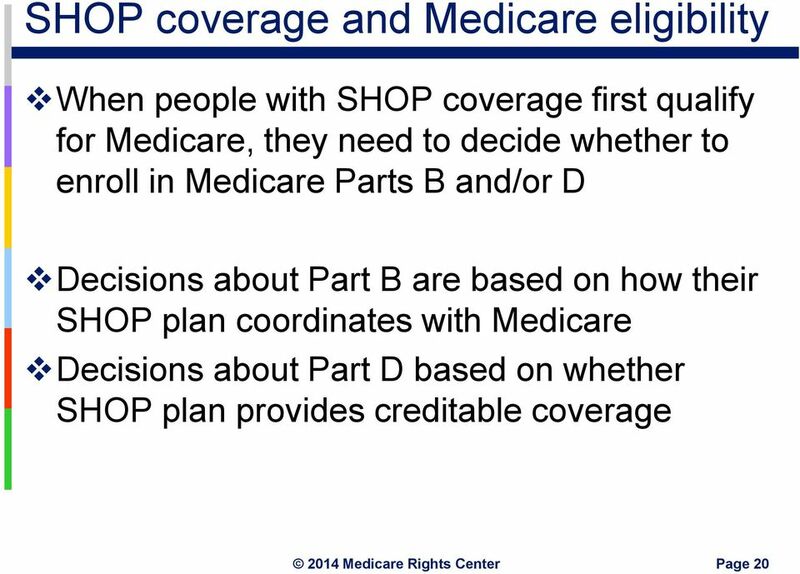 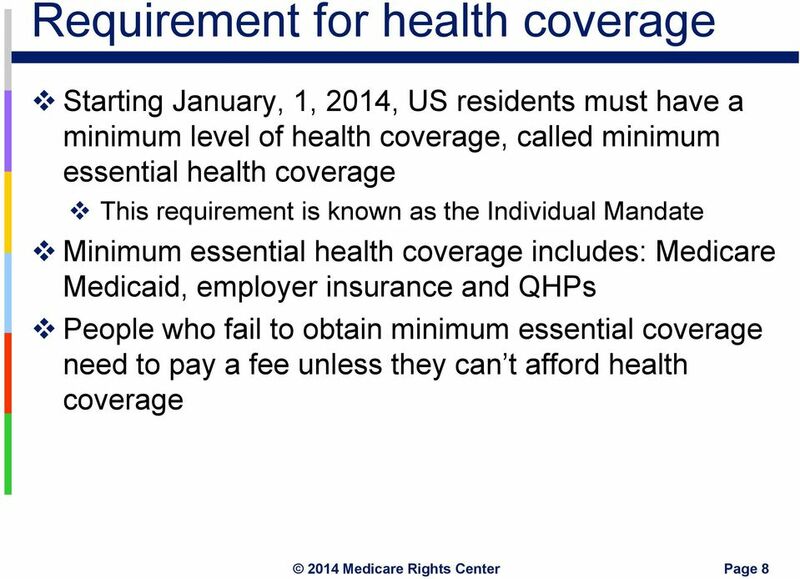 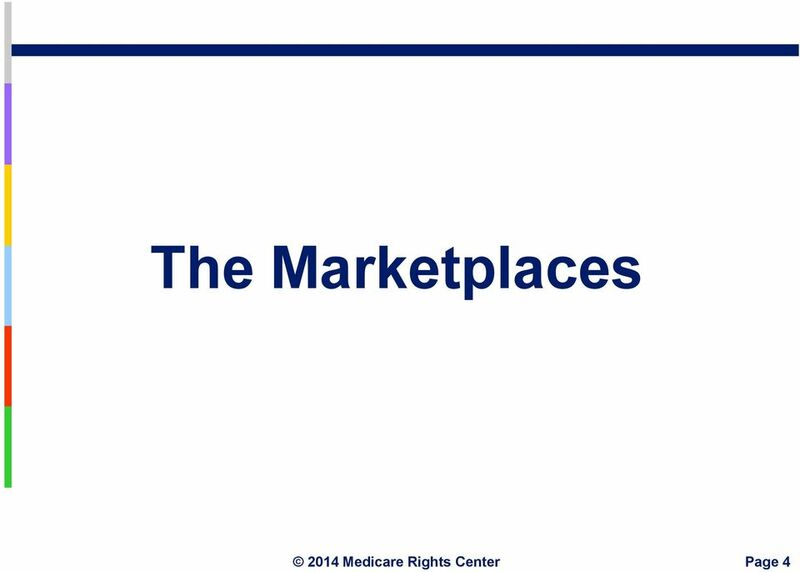 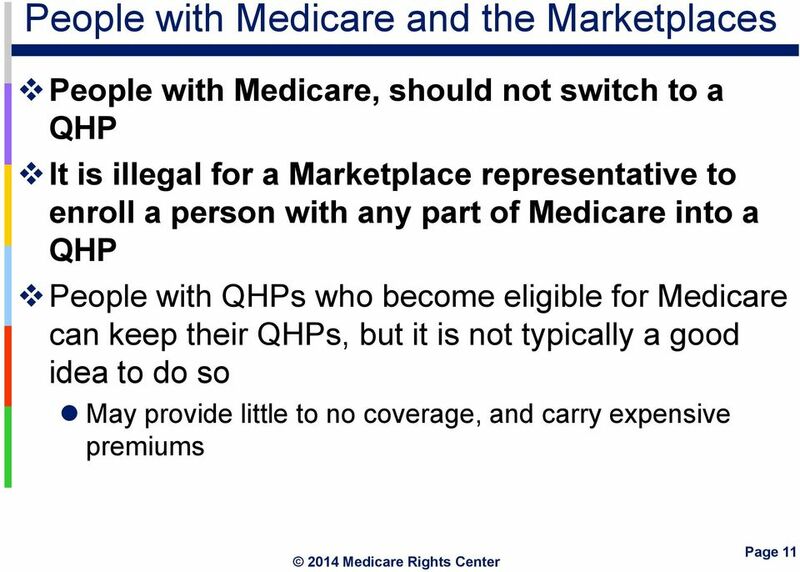 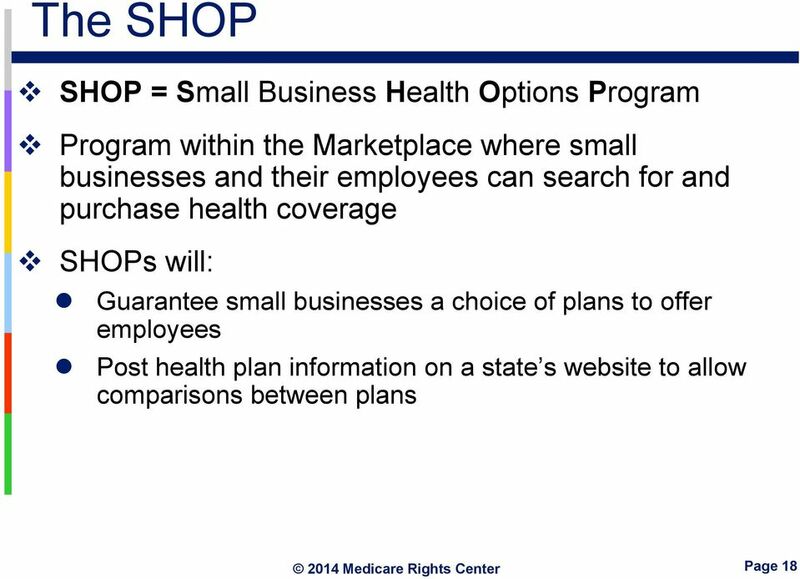 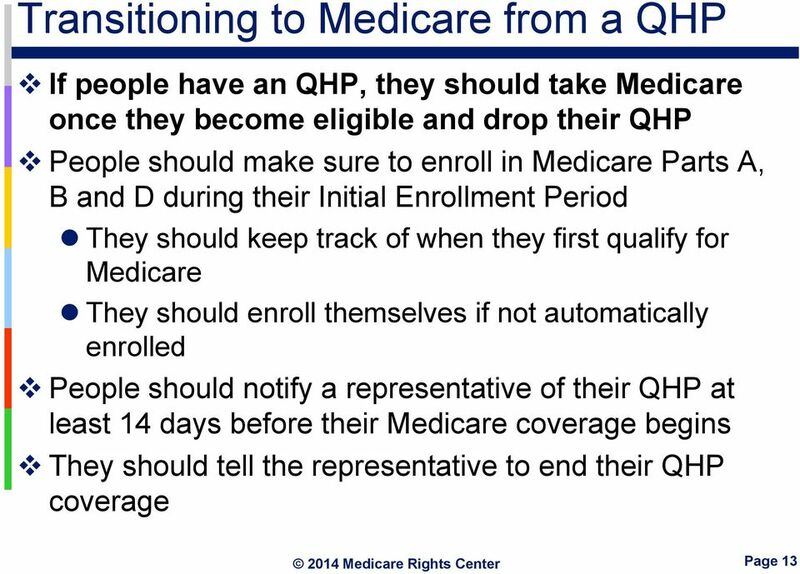 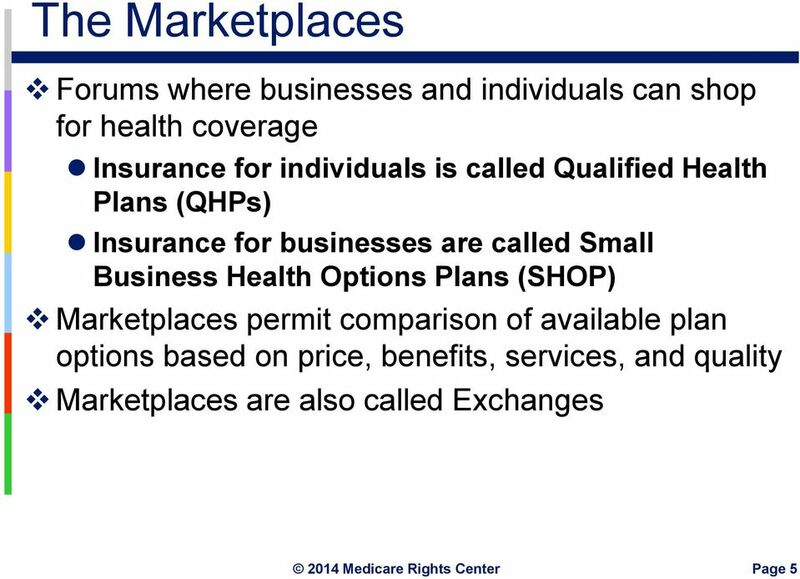 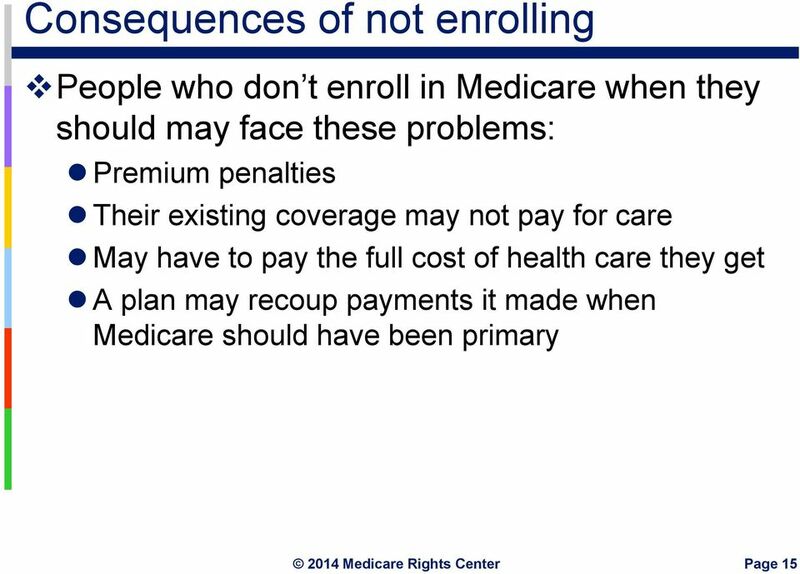 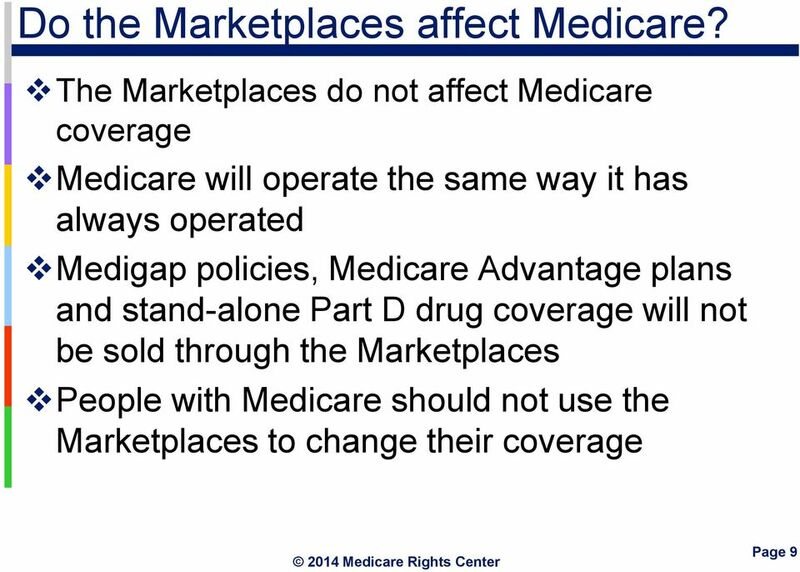 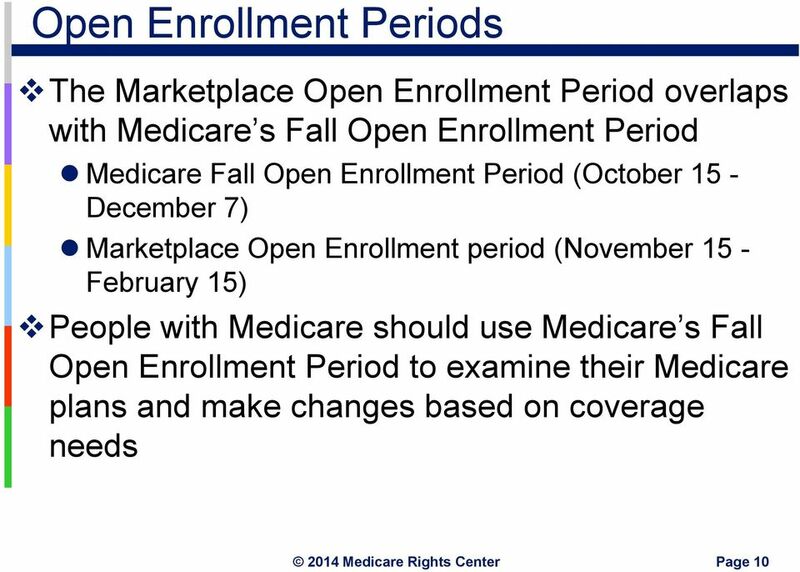 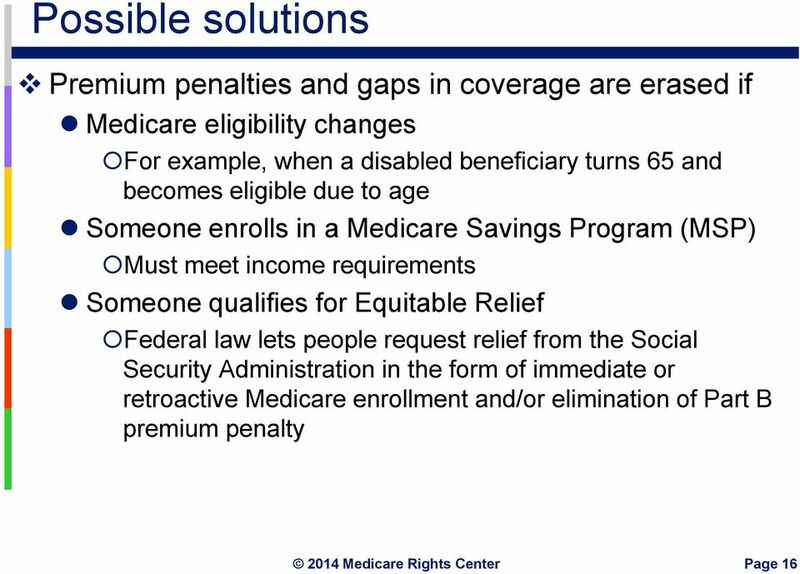 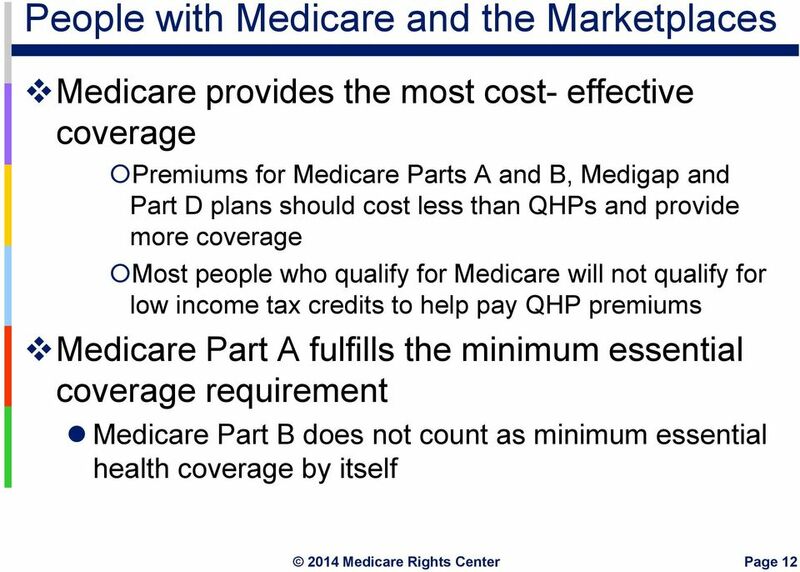 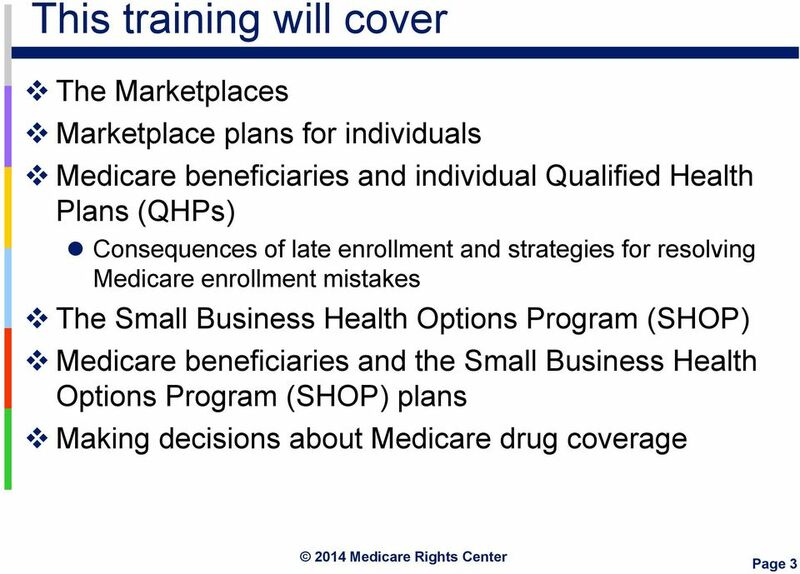 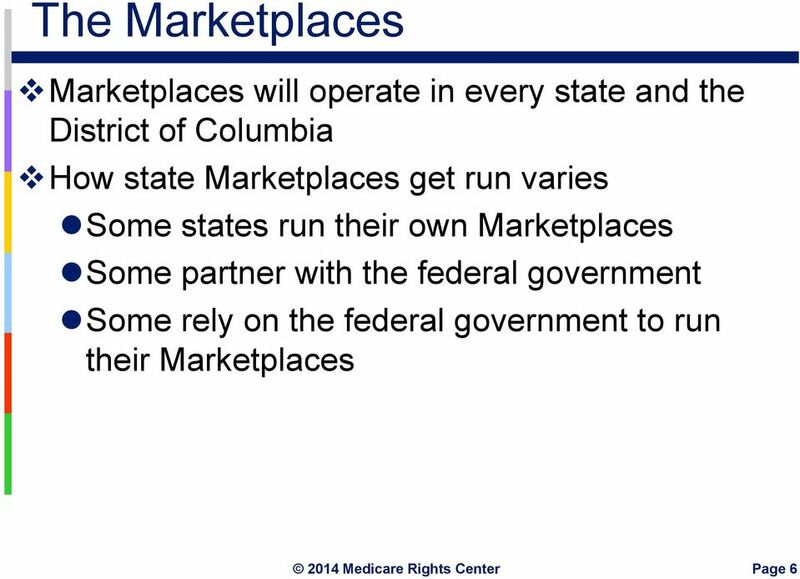 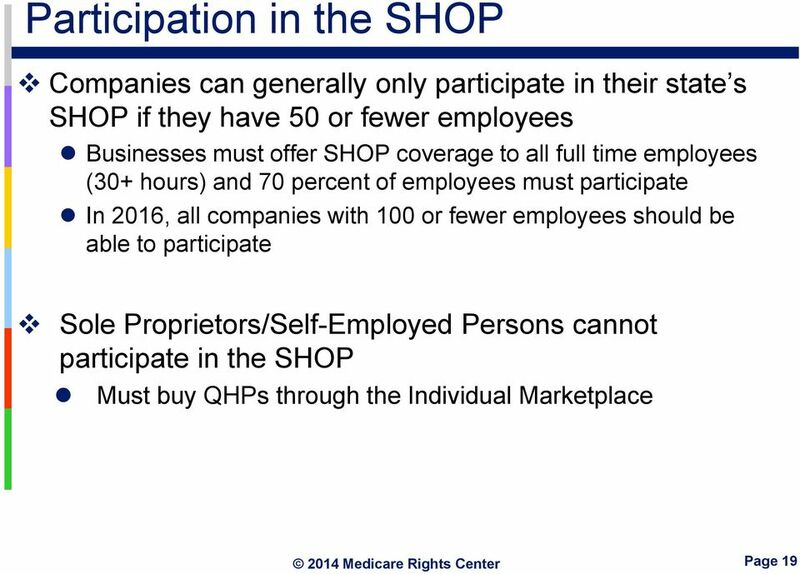 Download "Medicare and the Health Insurance Marketplaces"
Medicare and Employer-Based Coverage T he Basics What is Medicare? 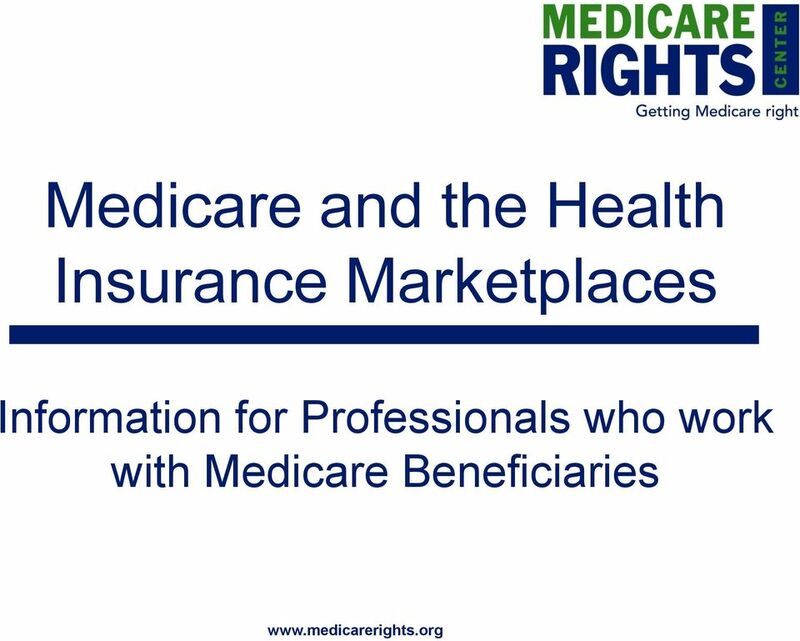 A federal health insurance program Run by the Centers for Medicare and Medicaid Services (CMS) Benefit decisions controlled by the U.S. 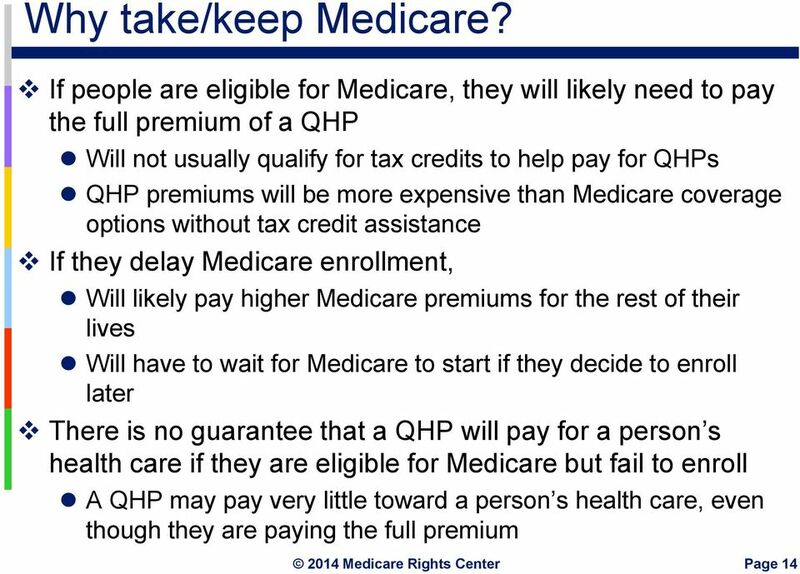 Your Medicare Matters. 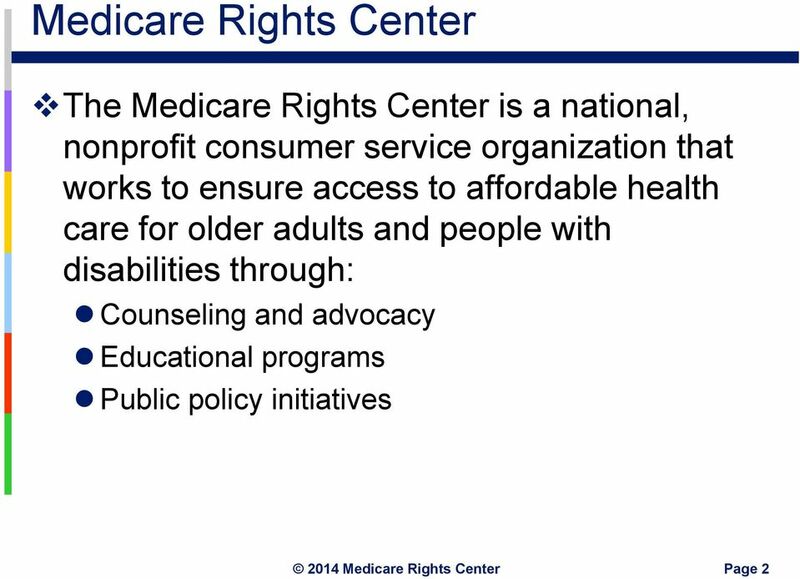 Protect It!